Ever wondered why there are no dedicated cosmic bowling alleys in Singapore? No need to wonder any more. K Bowling Club is the first full-time cosmic bowling alley in Singapore. 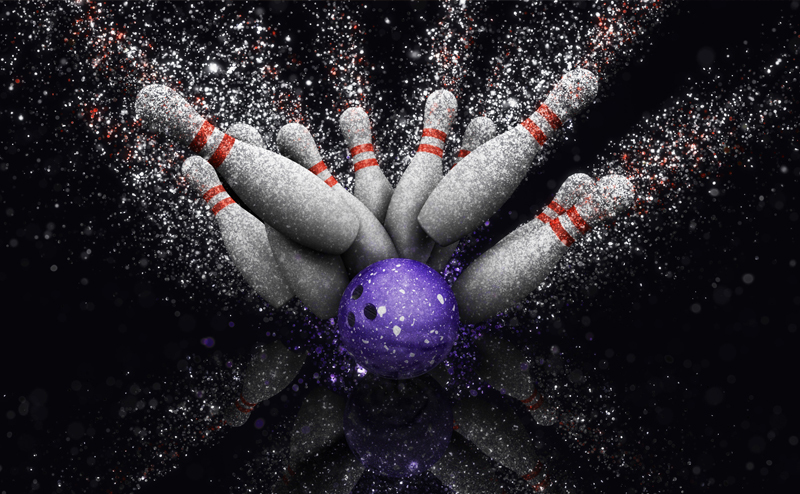 We have lights and music to get your heart pumping and to make your next bowling game an experience to remember. 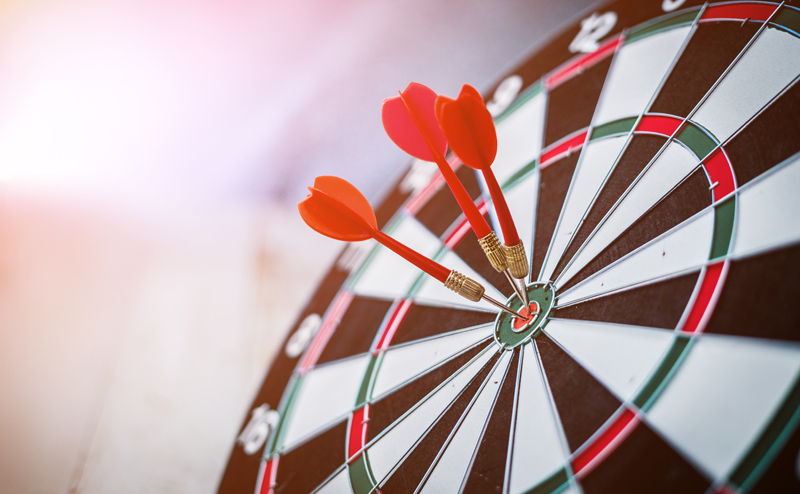 We’ve got dart machines conveniently set up at our bar so you can play against your friends for a round of drinks. And if you lose? You can always challenge your buddy for a rematch. You know when you get that sudden urge to get up and sing? Well no worries. 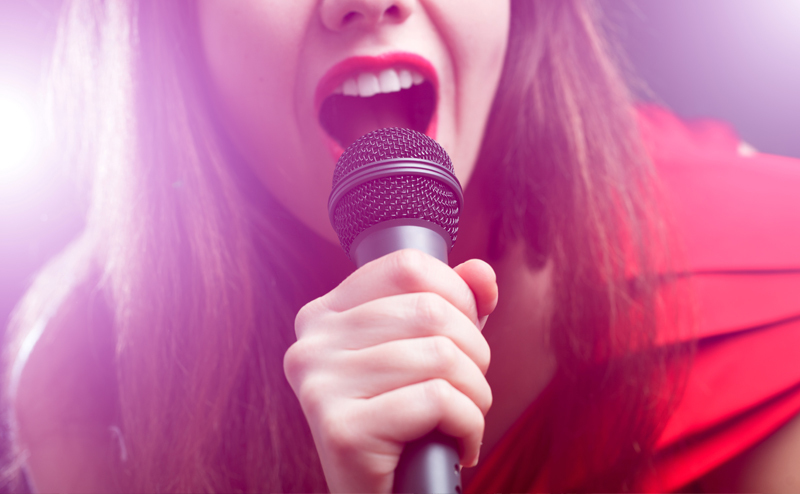 Sing your heart out in one of our Karaoke Booths. We’ve got all the tunes for your mood from the latest hits to oldies classics. Try your skill at our claw machines! Shoot hoops before the clock runs out! 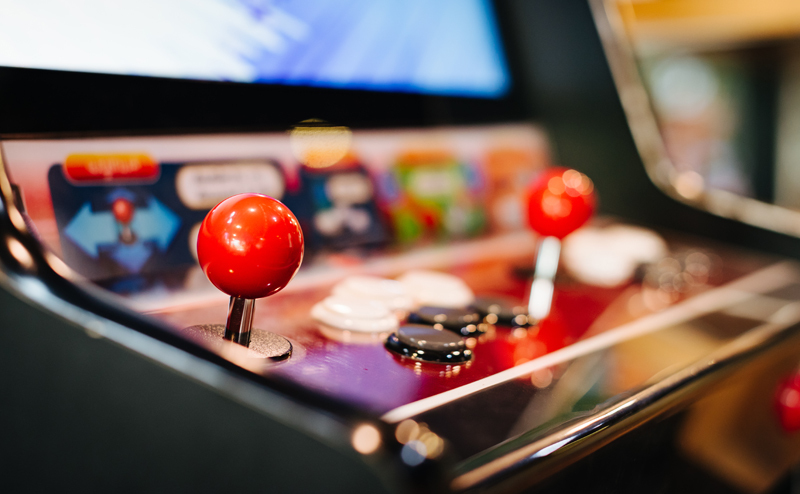 There’s quite a few different games at our arcade to try out while you’re waiting for your turn to bowl.